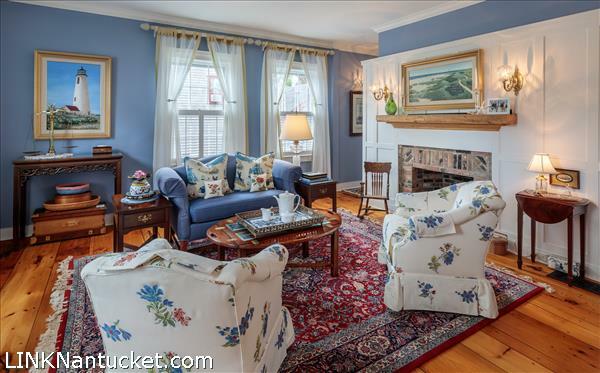 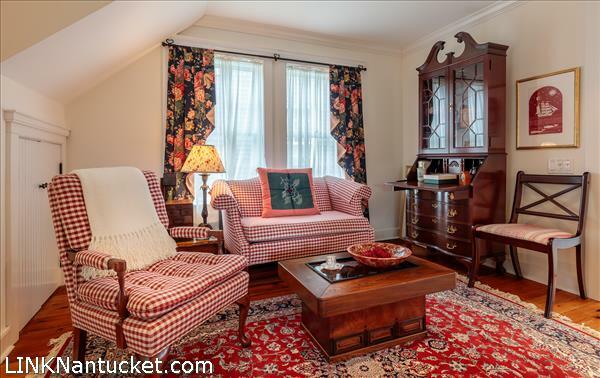 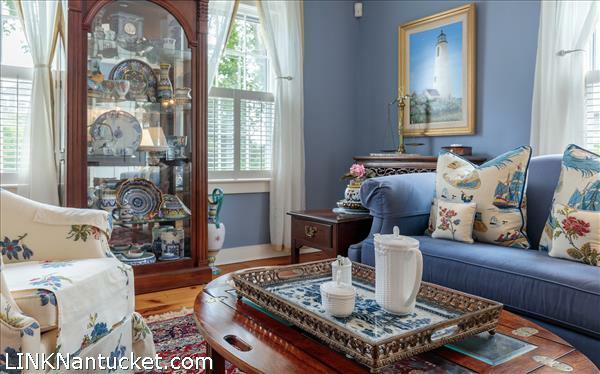 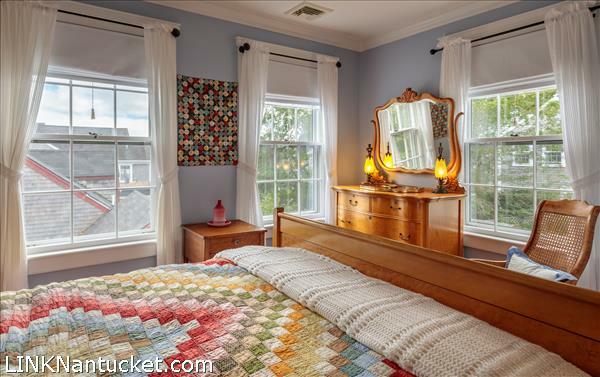 Beautifully renovated eighteenth century home with three floors of finished living space. 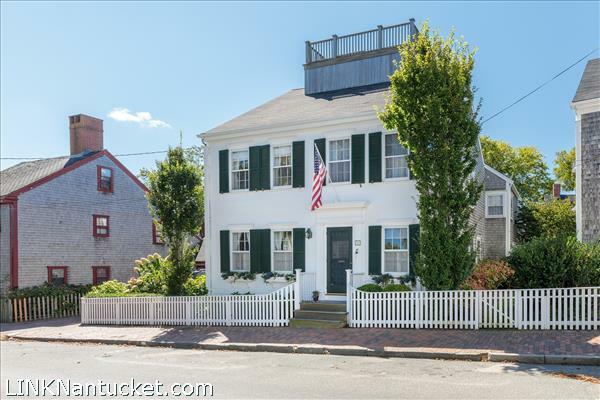 The property was expertly renovated and updated in 1997, retaining original charm and antique details while incorporating modern amenities. 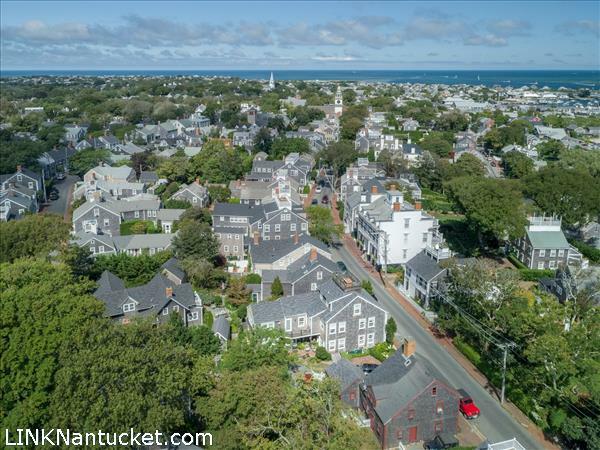 The outdoor spaces include off street parking, beautiful garden areas and a bird's eye view of town and the harbor from the widow's walk. 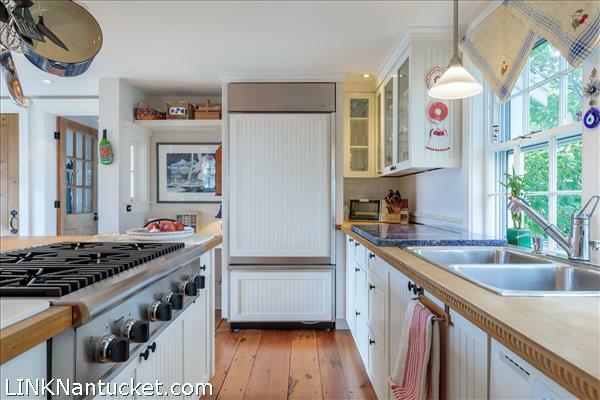 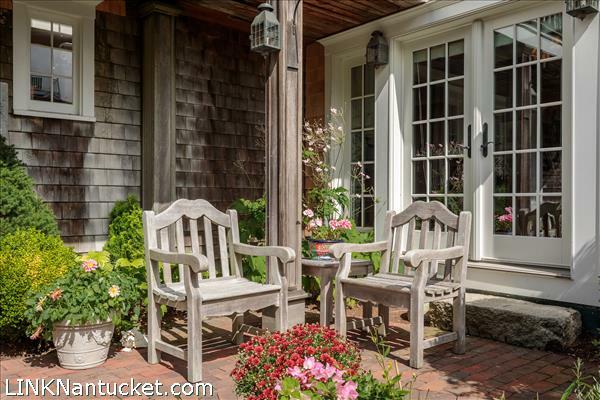 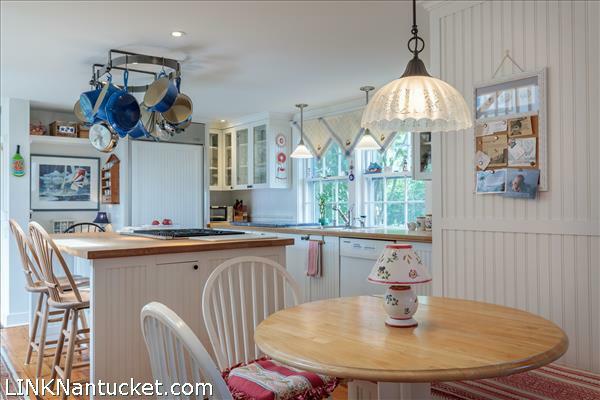 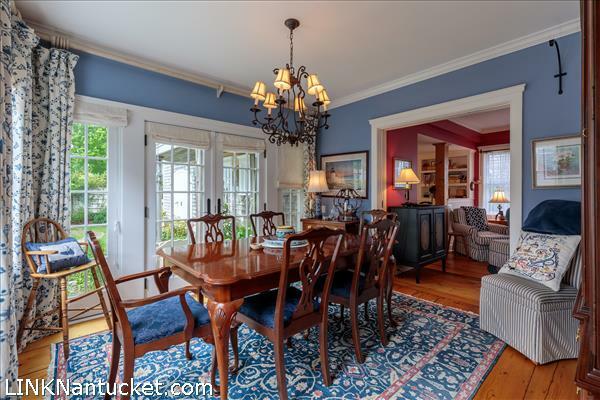 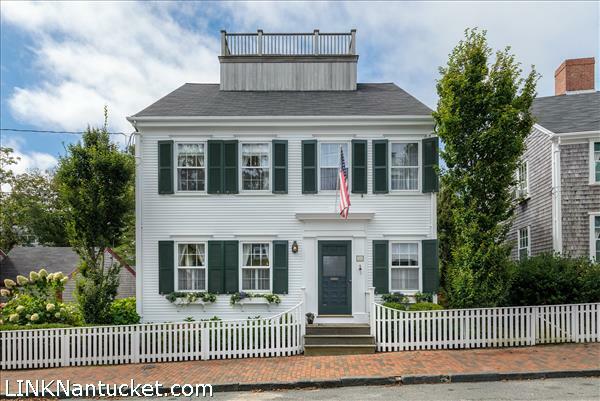 51 Orange Street represents an elegant and welcoming in town home with coveted attributes, such as generous ceiling height, original wood details, gracious indoor and outdoor living spaces, and close proximity to Main Street. 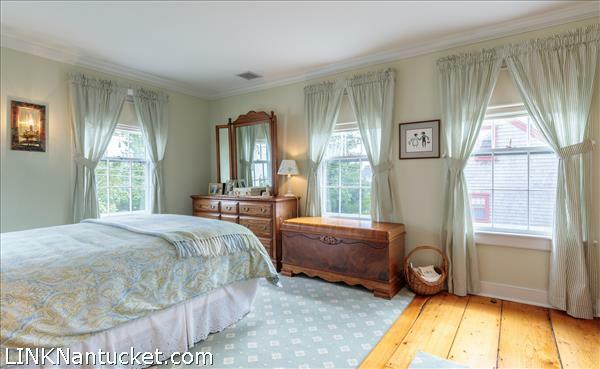 Being sold partially furnished. 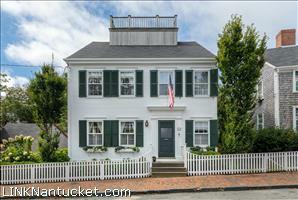 Easements: Pedestrian only right of way between 51 and 53 Orange Street with off street parking for 51 Orange Street. 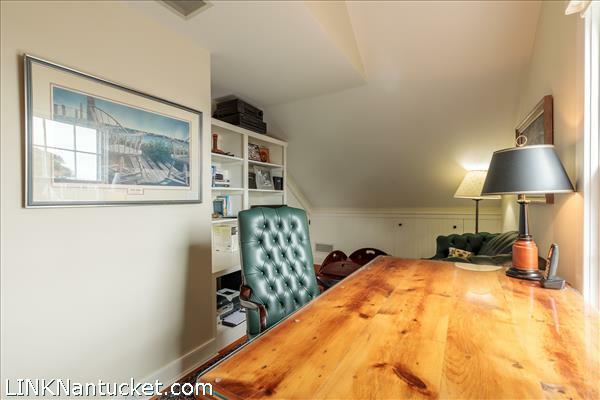 Basement: Unfinished basement with stone and brick foundation. 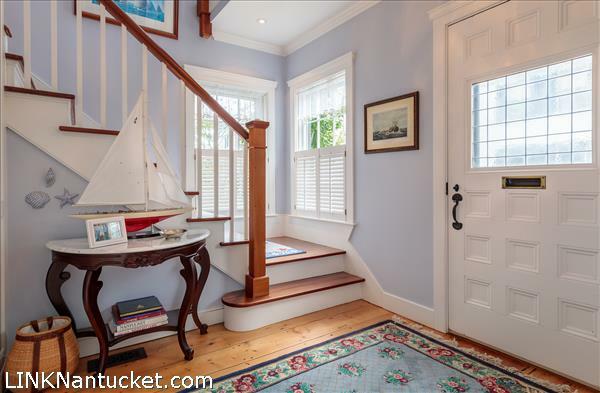 Interior access from family room as well as exterior bulkhead entry. 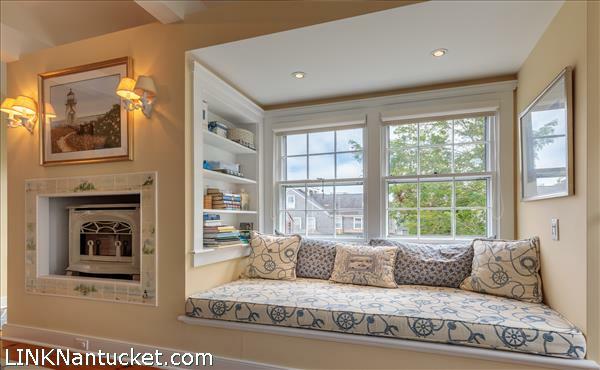 Great storage space. 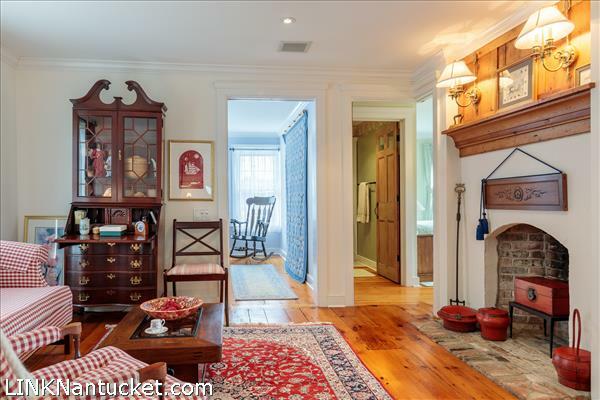 1st Floor: Gracious entrance hallway with stairs leading to second floor; powder room; front parlor with fireplace; family/sitting room with fireplace; formal dining room with pocket doors for privacy and French doors opening to patio/garden; eat-in kitchen with built in banquette, Viking 6 burner range, double Thermidor wall ovens, butcher block island and countertops, bead board cabinetry and built in desk; French doors lead out to driveway and small patio. 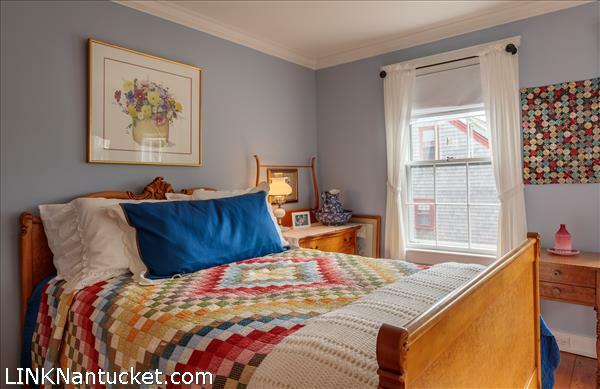 There is also a laundry closet with stack Whirlpool Duet washer/dryer and a pantry. 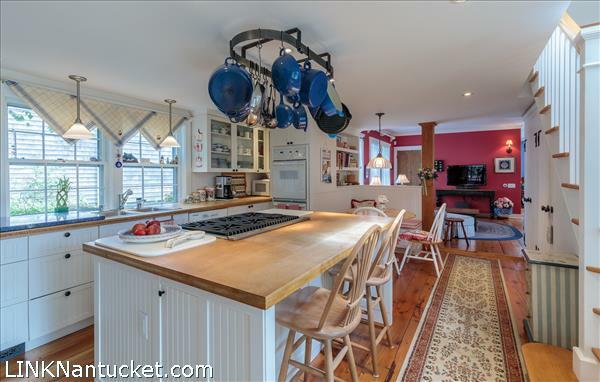 Off the kitchen is a finished three season garden room, flanked on either end by charming arched barn doors, featuring a gas grilling station and entertaining and dining areas. 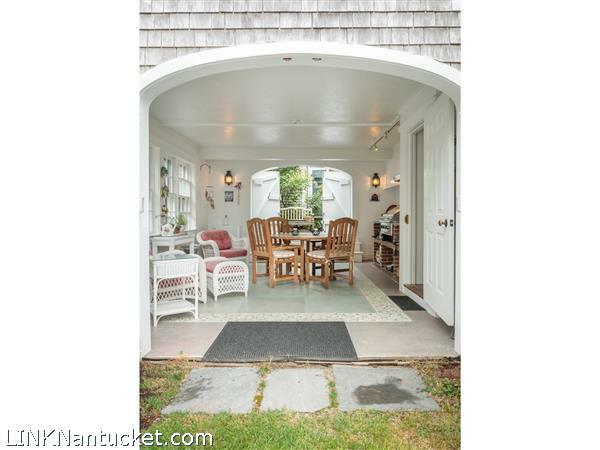 The barn doors open to the garden and outdoor seating spaces. 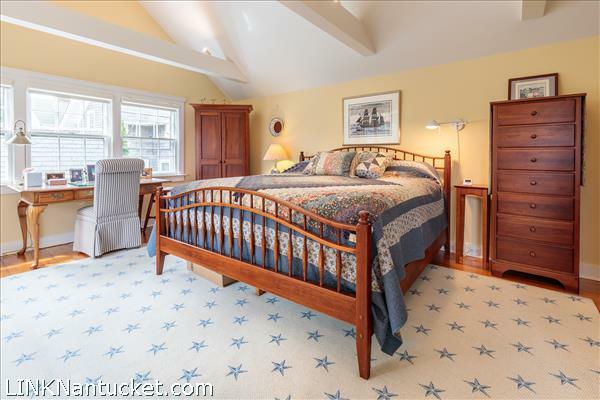 2nd Floor: Second floor landing; front bedroom with peaks of the harbor, fireplace and private bath with tiled stall shower; sitting room with fireplace; second bedroom with private bath with tub/shower; master bedroom suite with vaulted beamed ceiling, cozy window seat, private deck, and a raised gas fireplace with wood stove; master bath with separate jetted bathtub and tiled stall shower. 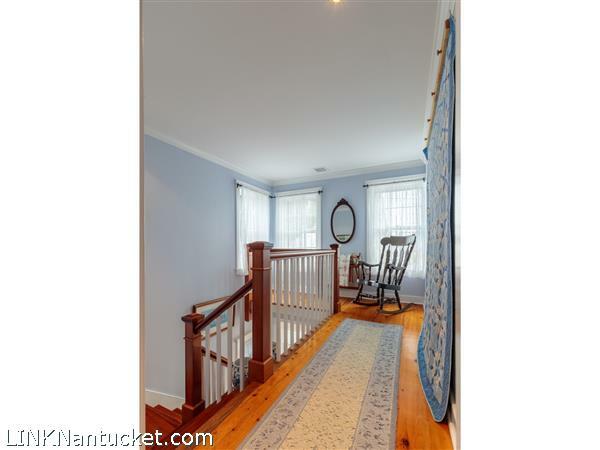 Back stairs lead down to kitchen. 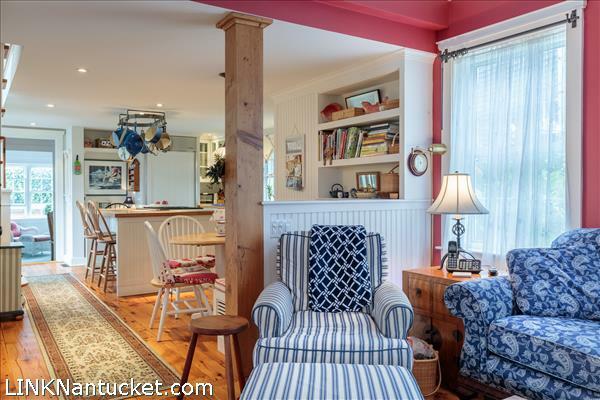 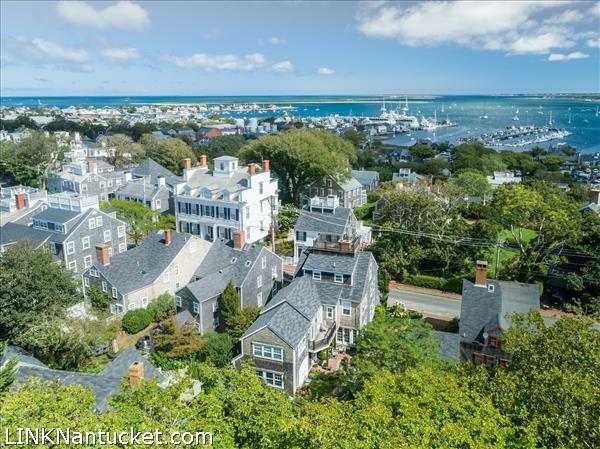 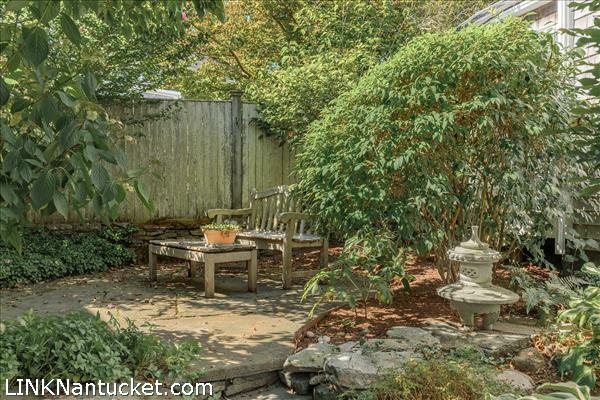 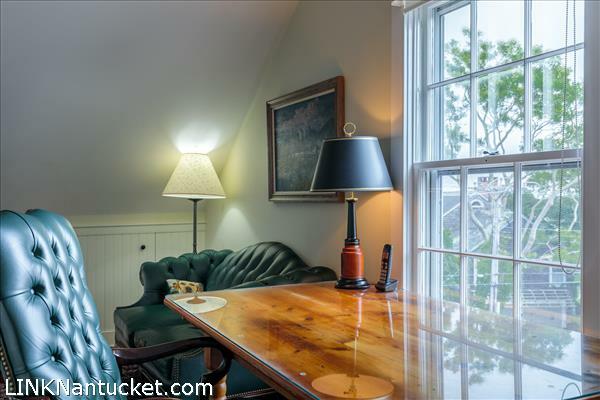 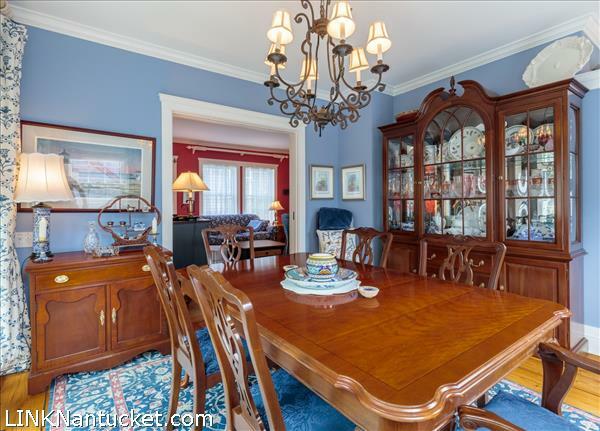 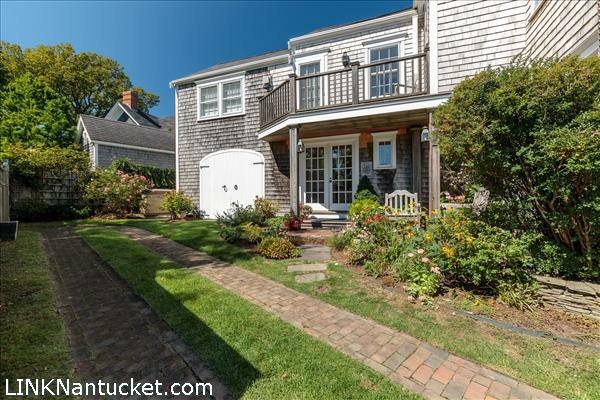 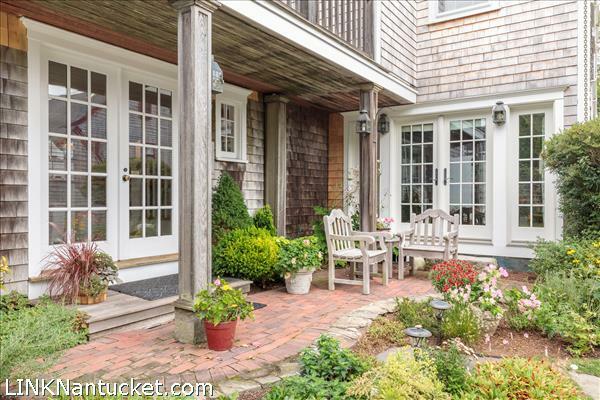 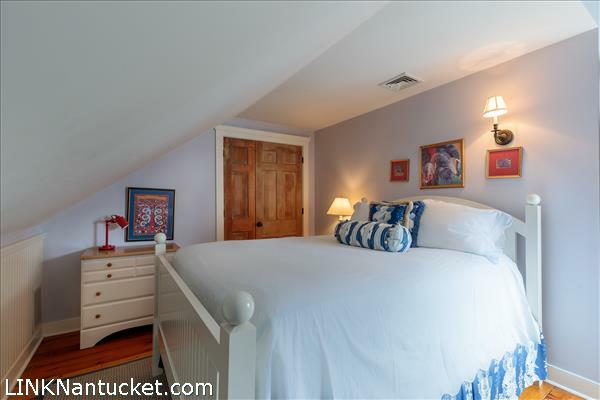 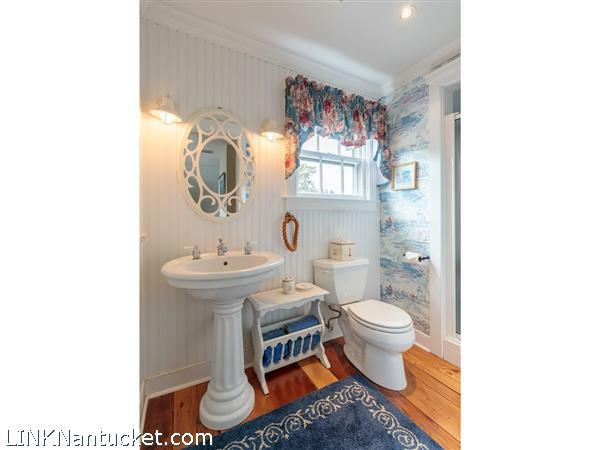 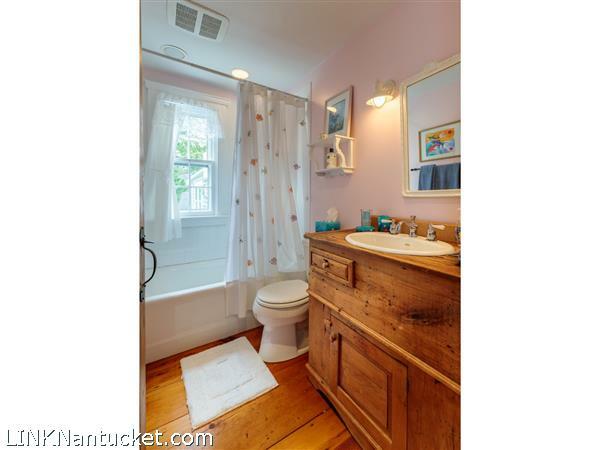 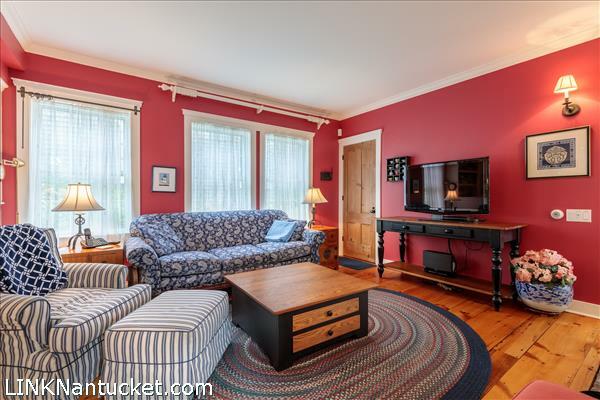 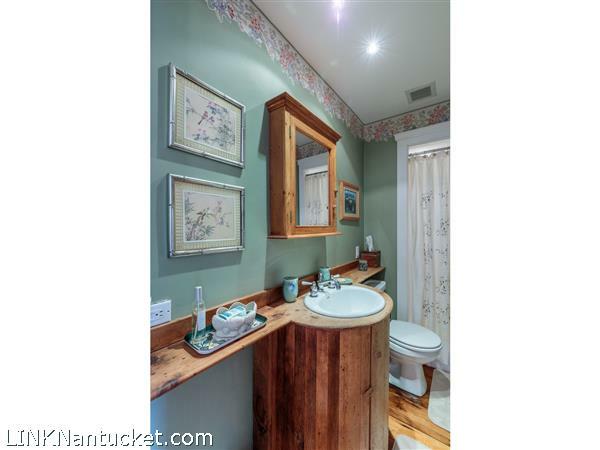 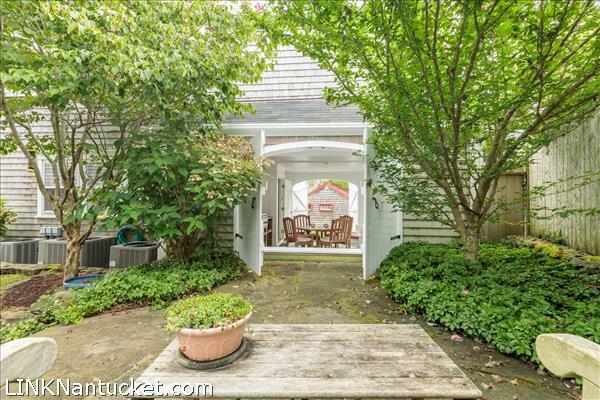 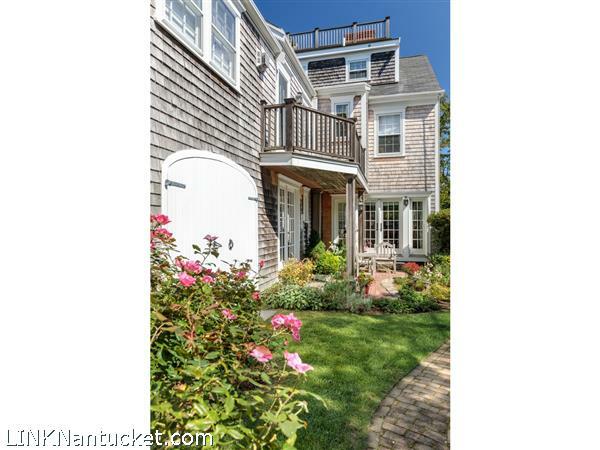 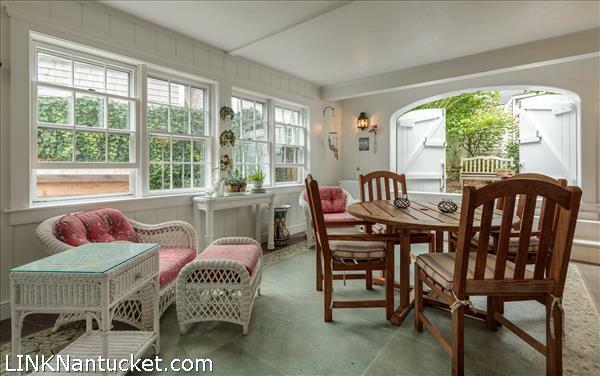 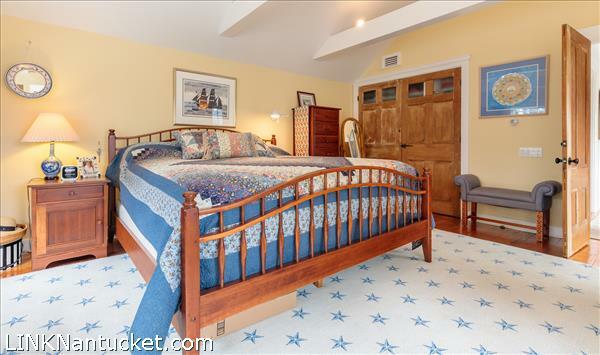 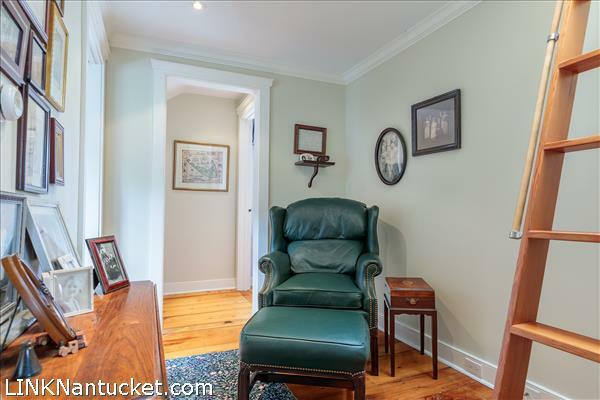 3rd Floor: Hallway landing with sitting area and ladder access to widow's walk which offers lovely views of town and harbor; two additional bedrooms share a Jack & Jill bathroom featuring two private half baths with central shared shower. 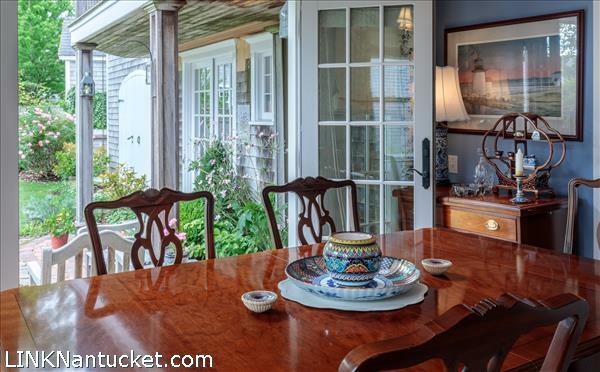 Listing has been viewed 1411 times.